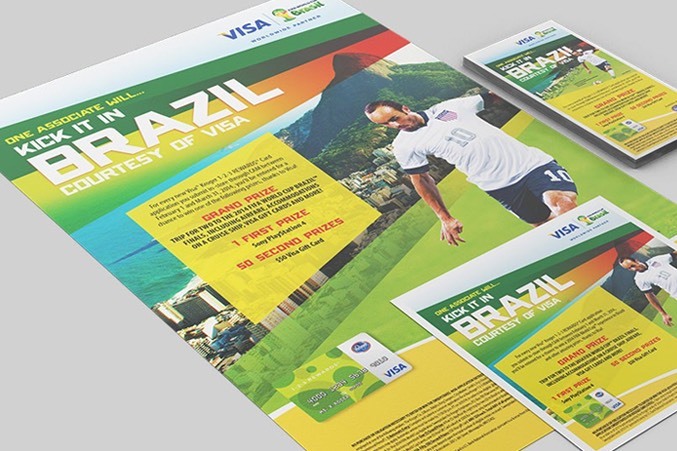 Using the world’s largest sporting events to drive brand preference. 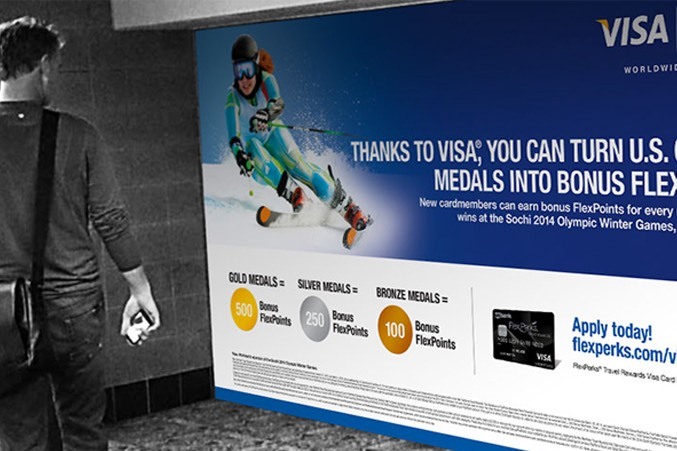 As a sponsor of major properties such as the Olympic Games, NFL and FIFA, Visa turns to Media Logic for strategies that fully capitalize on the marketing energy surrounding the largest sporting events in the world. 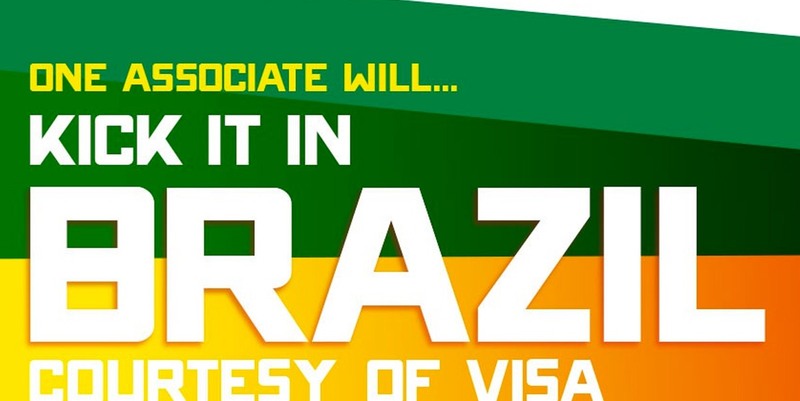 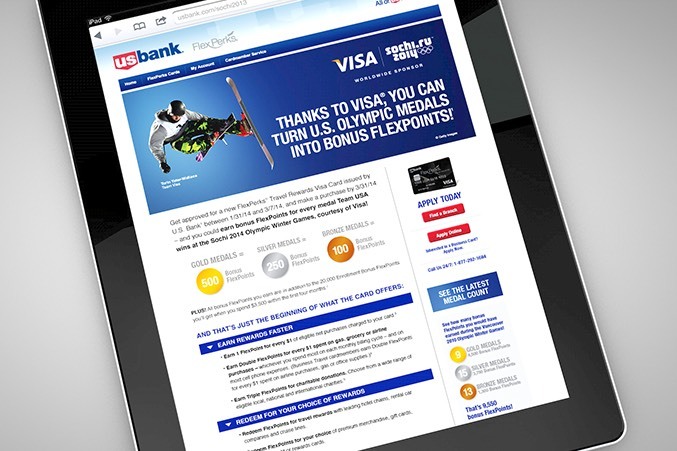 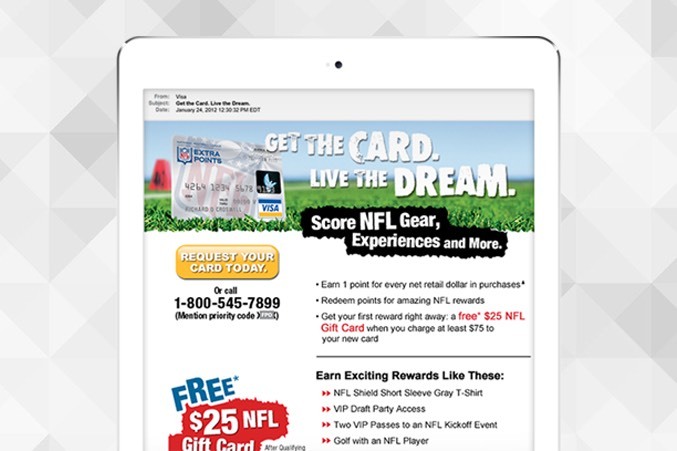 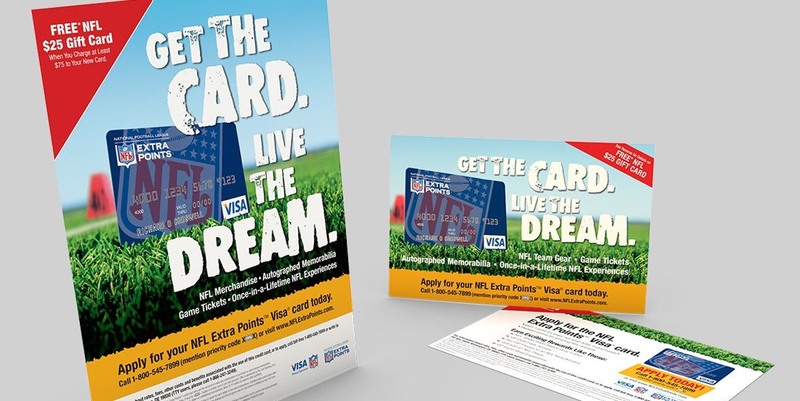 We help Visa encourage its member banks to utilize their sponsorships by developing promotions that tap into the excitement and inspire action throughout the consumer lifecycle. 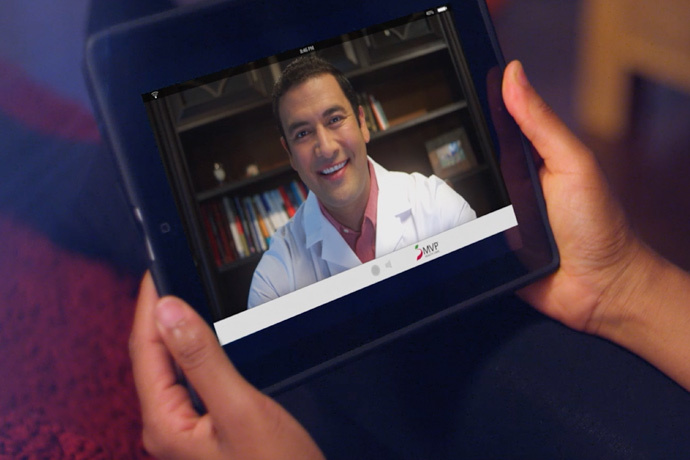 Open enrollment marketing campaign highlights telemedicine. 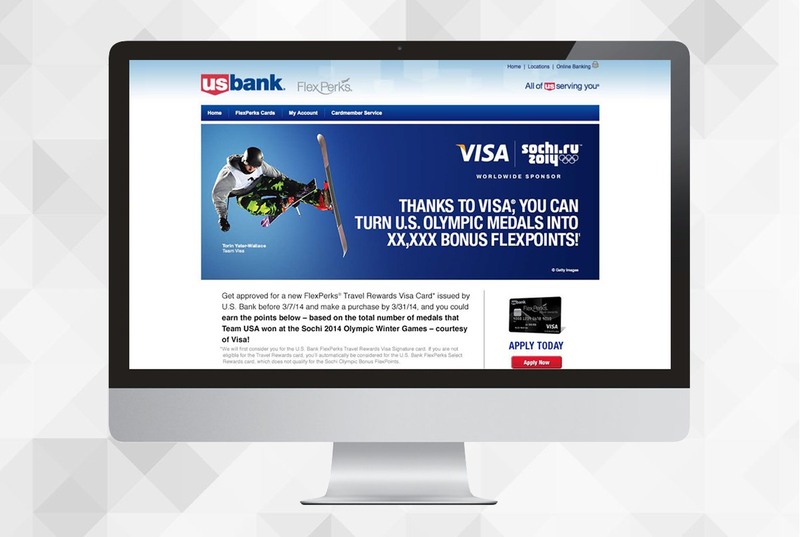 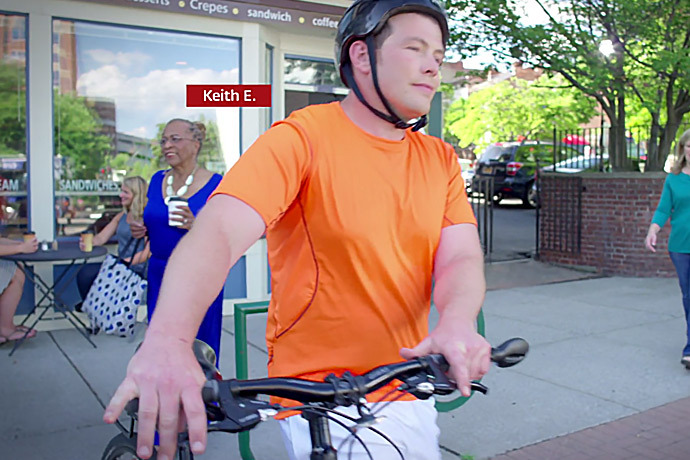 Media Logic recently helped MVP Health Care launch its new telemedicine service as part of the health insurer's open enrollment marketing campaign.